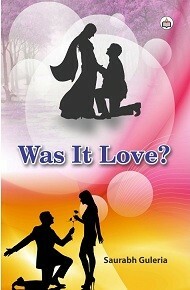 Saurabh is a first time author and Was It Love? is his maiden foray into the world of fiction writing. “India of my Dreams” and “Loneliness” are two of his poems that have been published in The Pioneer in the past. 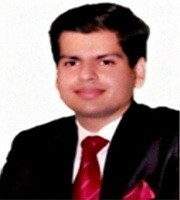 Saurabh is currently working as a Senior Consultant with PricewaterhouseCoopers Consulting. Besides being interested in creative writing, Saurabh is passionate about long distance running, having run several marathons over the years. Saurabh found the love of his life, Richa, while pursuing engineering and is fortunate enough to have her as his life partner. Saurabh is currently based out of Mumbai, Maharashtra.